Li & Fung was founded against a backdrop of great change in China. 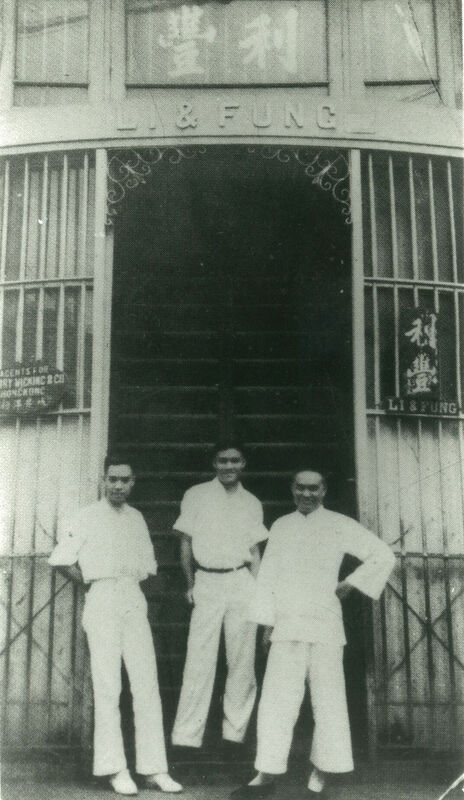 Fung Pak-liu, an English teacher, and Li To-ming, a merchant, established Li & Fung in 1906 as one of the first companies financed solely by Chinese capital to export to the West. This two-person startup initially focused on trading porcelain and silk from China before diversifying into bamboo and rattan ware, jade and other handicrafts. 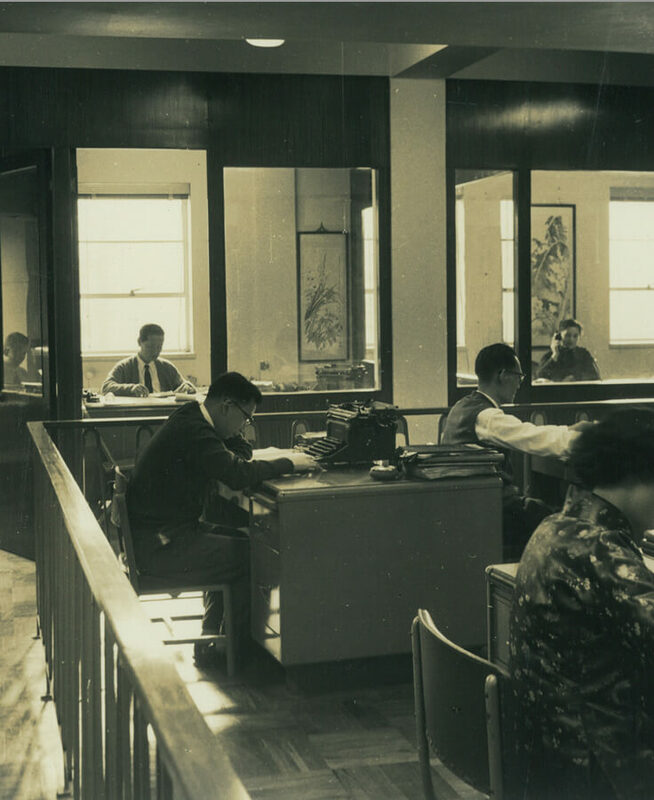 With the war in China intensifying, Fung Hon-chu, grandfather of our current CEO, moved from Guangzhou to Hong Kong to set up Li & Fung’s first overseas branch, a small 12-person team in Central. From these humble beginnings, Li & Fung now operates one of the most extensive global supply chain networks in the world. With some 17,000 people in more than 230 offices and distribution centers across 40 different markets, we use our extensive global reach, depth of experience, market knowledge, and technology to help brands and retailers respond quickly to evolving consumer and production trends. Over 111-plus years, despite major changes and disruptions, innovation and creativity continues to drive our business. 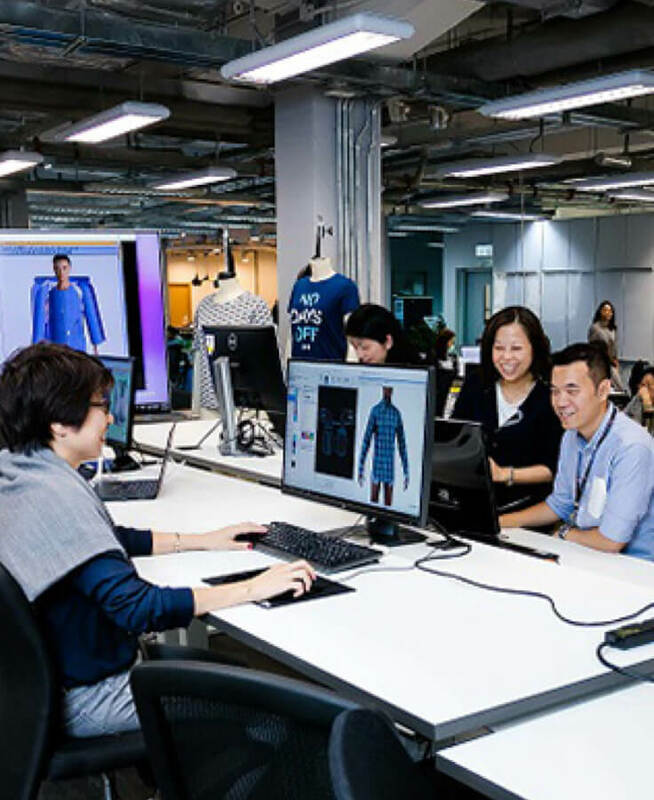 Connecting bright minds and crowdsourcing ideas, using design thinking, collaborative work spaces and rapid prototyping are just some of the ways we innovate at Li & Fung every day. 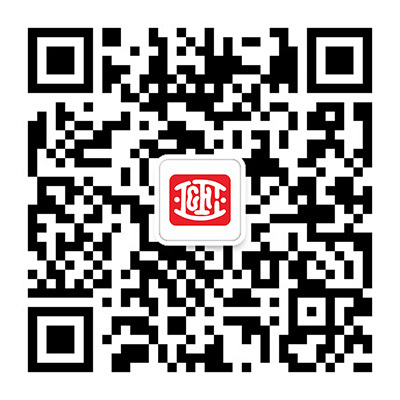 You can read more about the history of the company and the Fung Group on the Fung Group website .